I know, I know. On Wednesdays we write about Winchesters. You can all tweet your disappointment at me later. I got sidetracked, okay? It’s the end of term for me, and I wrote a 17 page essay in six hours today. So instead of blogging about Winchester angst, I decided I need to do something a little cuter and fluffier. Let me tell you about Baby Slytherin. My brother recently phoned me (while I was in a crowded restaurant no less!) and told me that in a few months, I’d be Auntie Collectress. 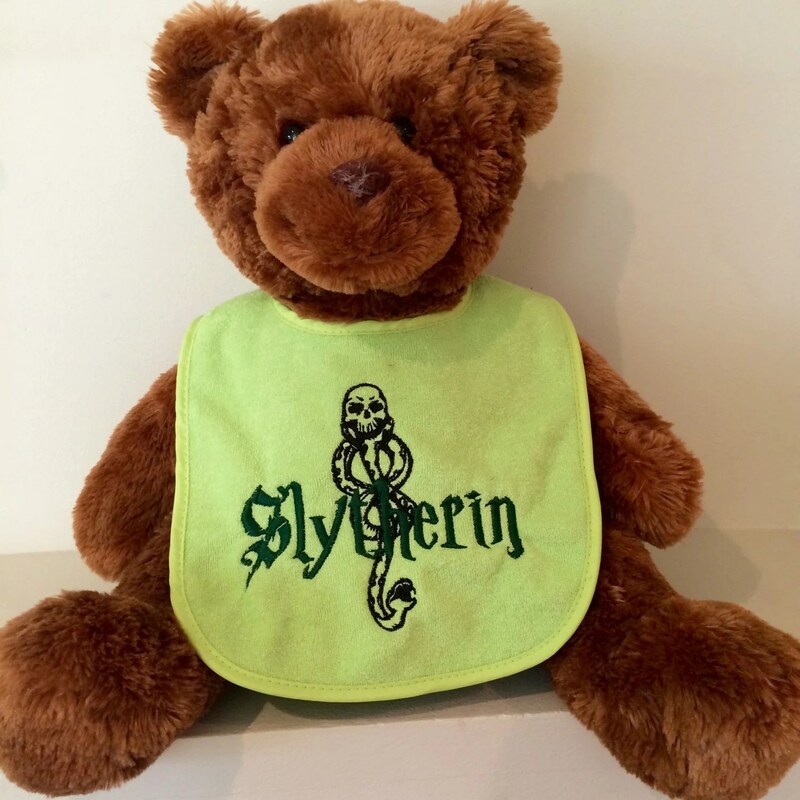 Yes, coming summer 2015 is the affectionately (and somewhat biasedly) named Baby Slytherin. So like any good auntie, I immediately took to the interwebs to find cute baby clothes. 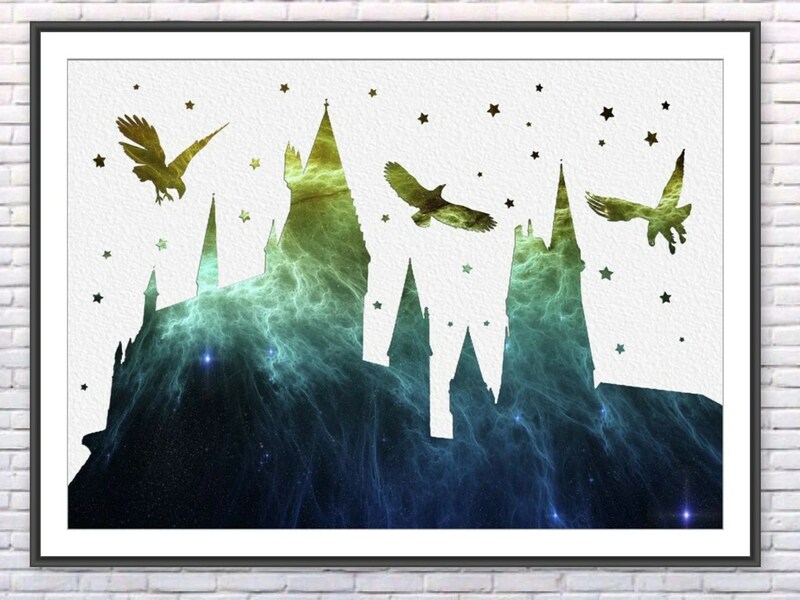 Here are my Harry Potter favourites for the geek chic wee wizard, and just in time for Christmas. Although my brother has no preference, I kinda want Baby Slytherin to be a girl just so I can buy this adorable little outfit. 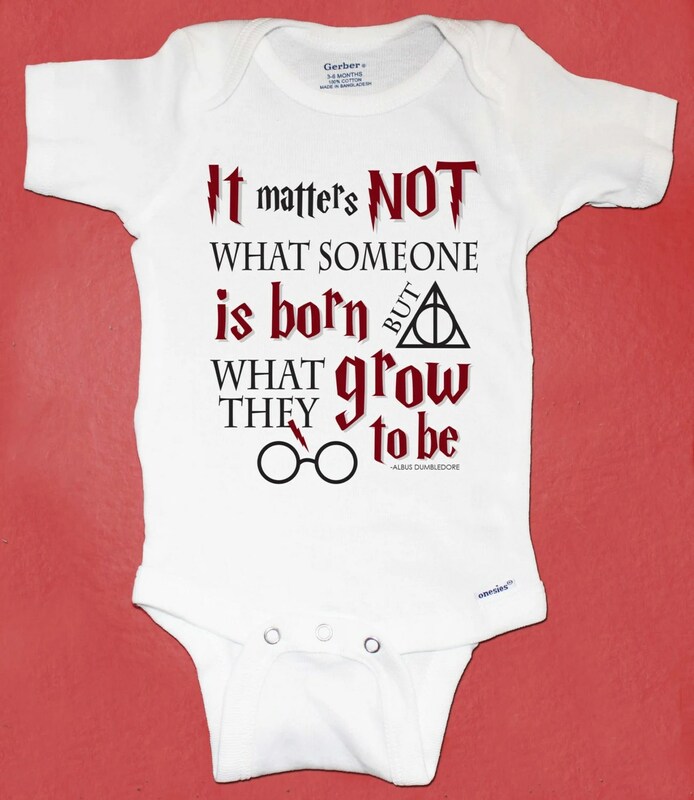 Note: this seller also has non-gender-specific Hogwarts onesies as well! 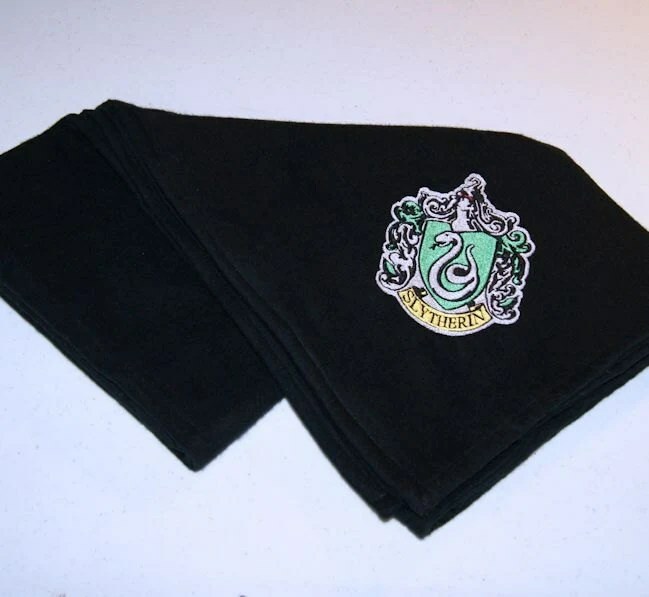 Let’s be honest: any baby that’s allowed to have me for an auntie is probably going to gain some of my Slytherin tendencies, and love for all things green, black, and silver. 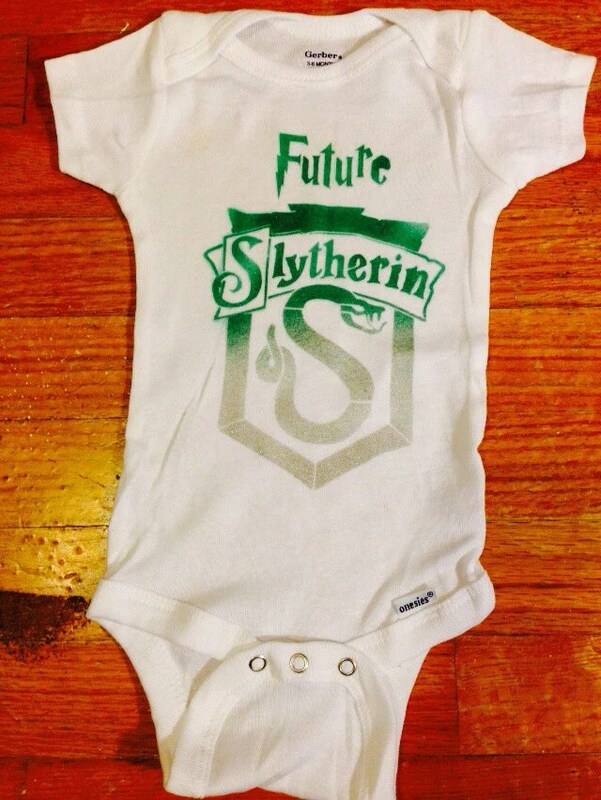 Baby Slytherin also needs this onesie, because, uh, it’ll make my brother cry when he sees it. As an awesome older sister, it’s my job to make him cry every once in a while. At least this time it will be good tears. Hell, I’m ordering two of these. One for me, one for Baby Slytherin. 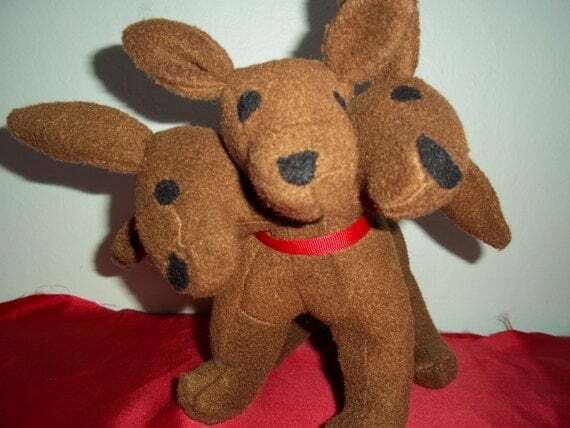 And, lastly, what baby witch or wizard doesn’t need a three-headed dog to watch out for them? Know of more cute nerdy baby clothes? Let’s chat. Come find me on Twitter or Tumblr. 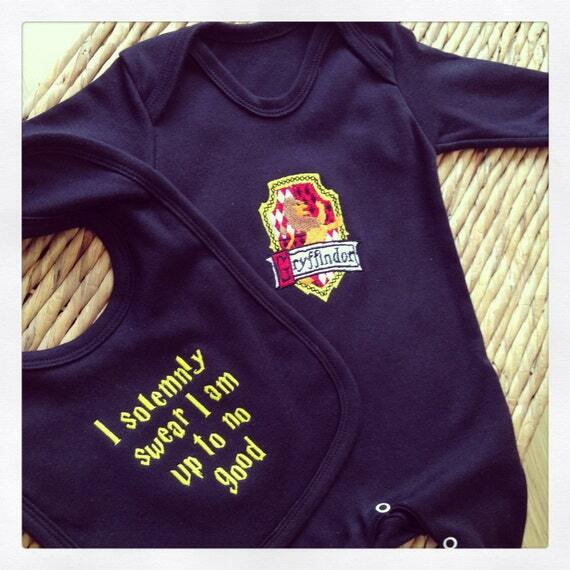 Baby fandom stuff is the best. When people in my life start having kids, I’m buying up all of it! 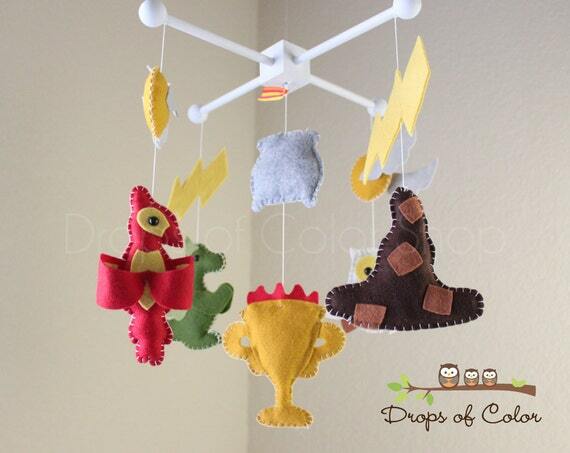 That Order of the Phoenix mobile is so cute! Right? My brother is getting all of this stuff, plus more when we find out if it’s a boy or girl! Baby Hermione! And Katniss! And Clary! Or omg Will Herondale. I swear, sometimes I think I’d have kids just so I can buy all the fandom stuff. Omg baby Harry Potter glasses? Ahhhh a baby Clary?!?! 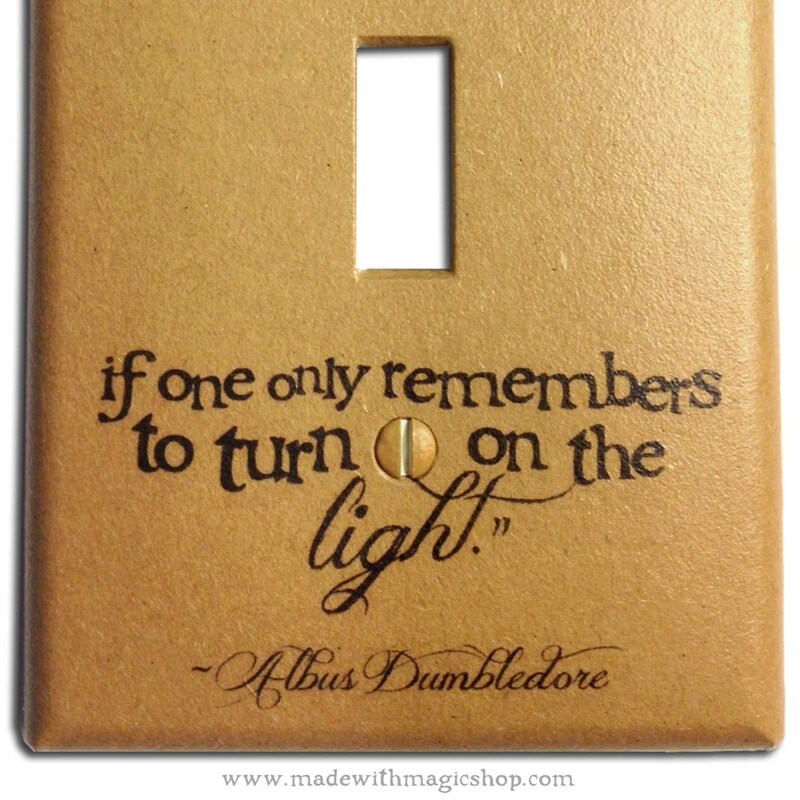 How cute would that be! I know right! You could even cosplay Jocelyn and Clary on their way to Magnus’! Yes! This child shall be a cosplaying child!